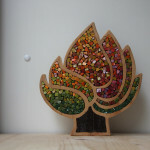 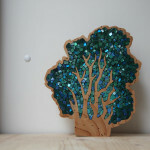 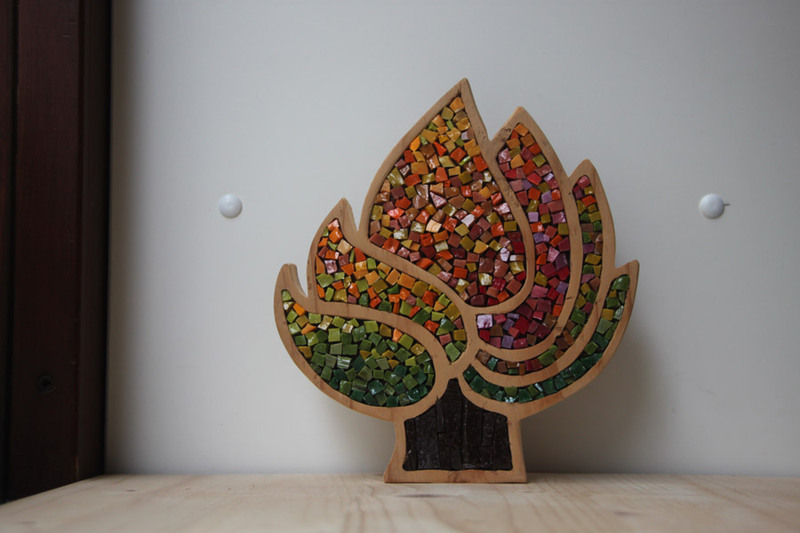 Our mosaic trees. 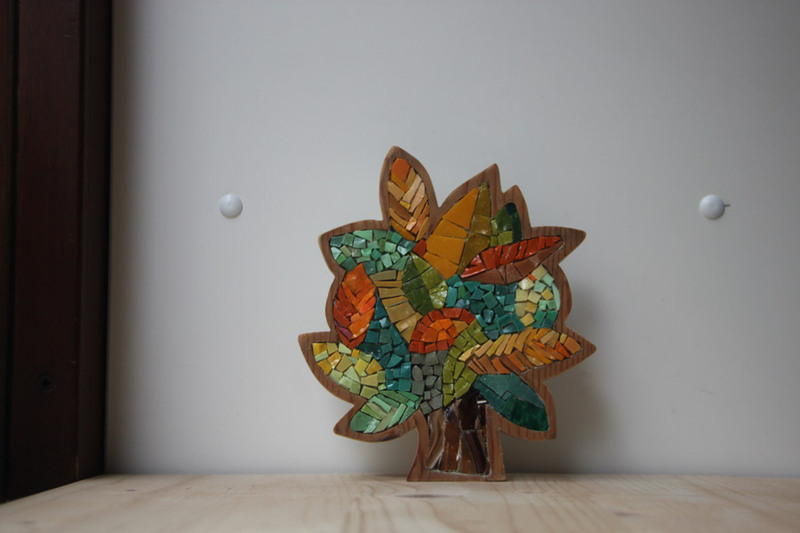 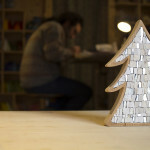 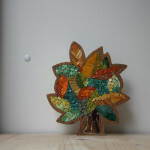 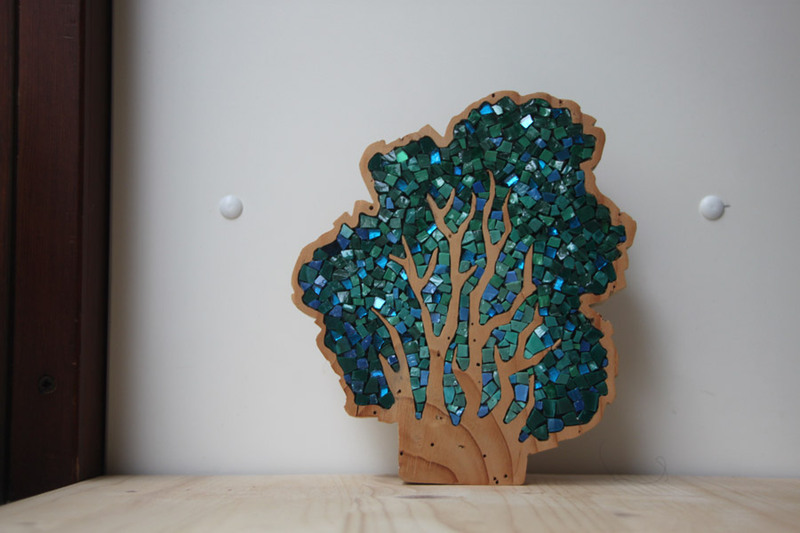 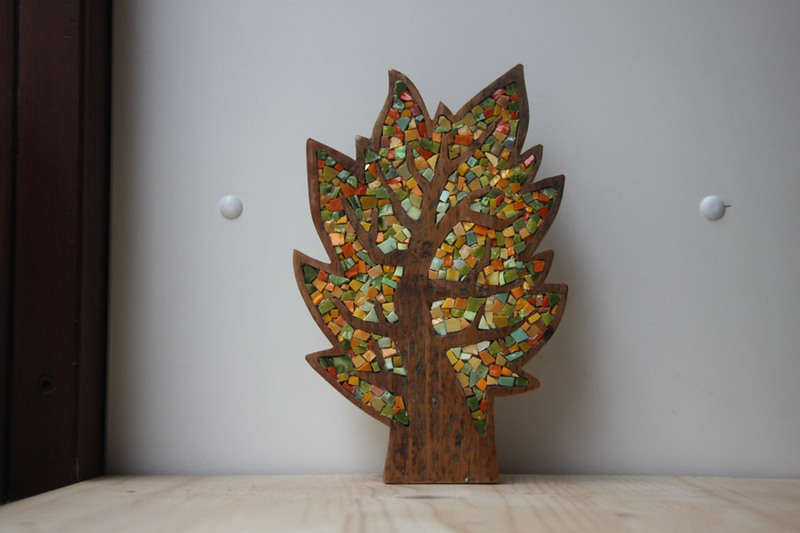 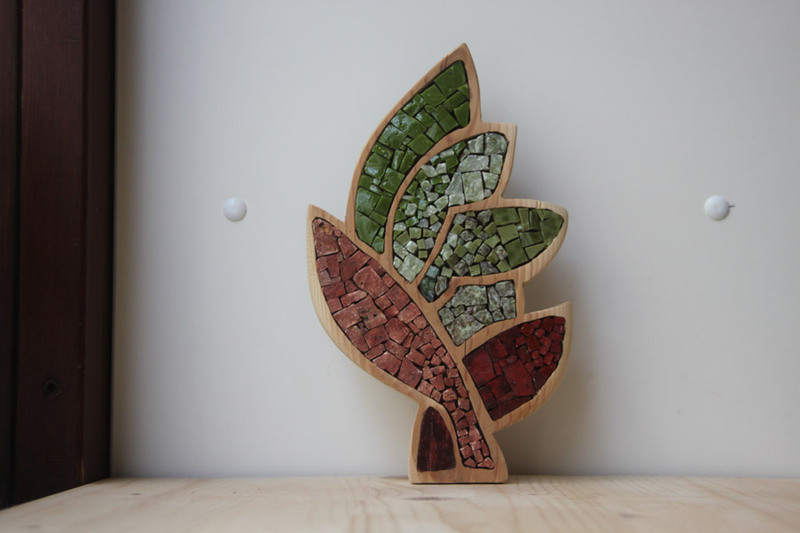 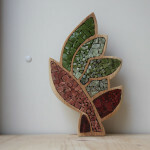 Foresta Salva is a collection of trees made of mosaic and wood. 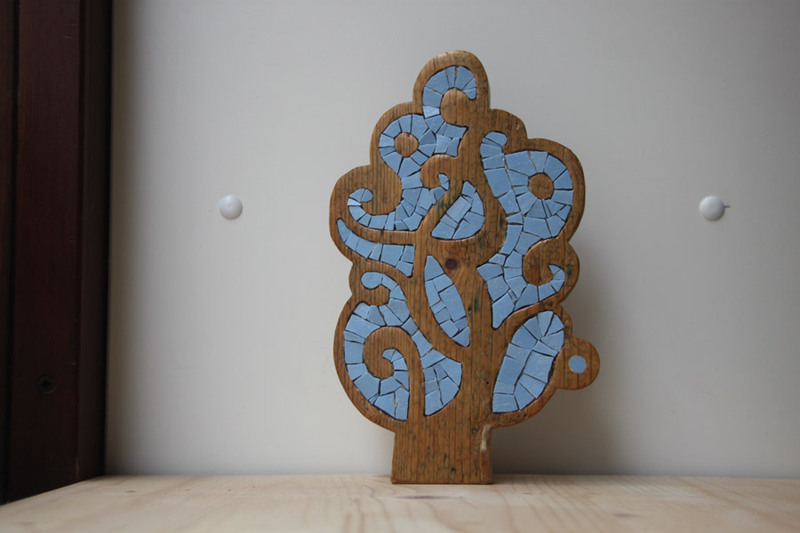 It is called “salva” (meaning “safe”) because the pieces are made of recycled wood, thus not taken from the forest. 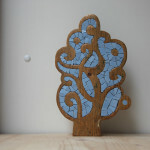 One-off numbered pieces, all handcrafted. 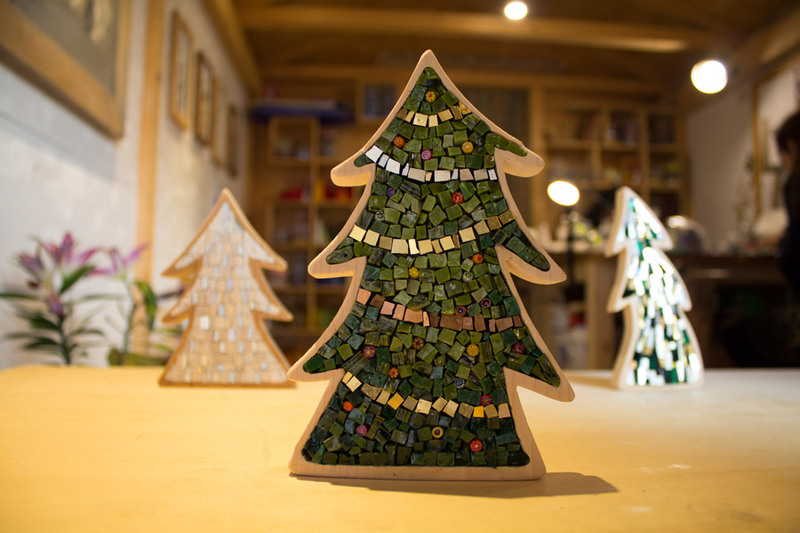 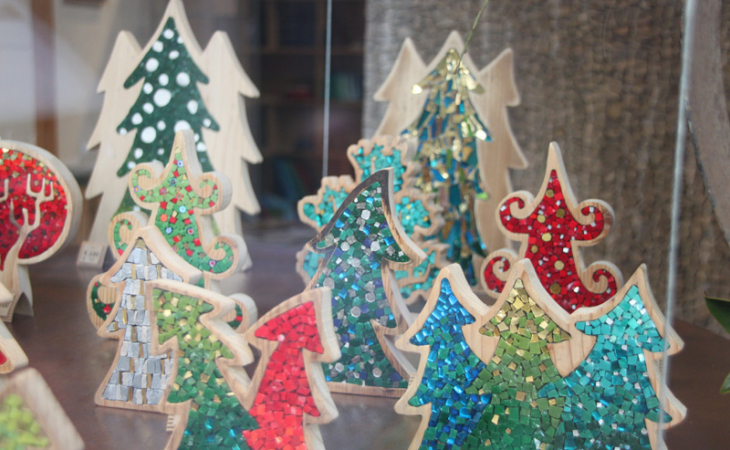 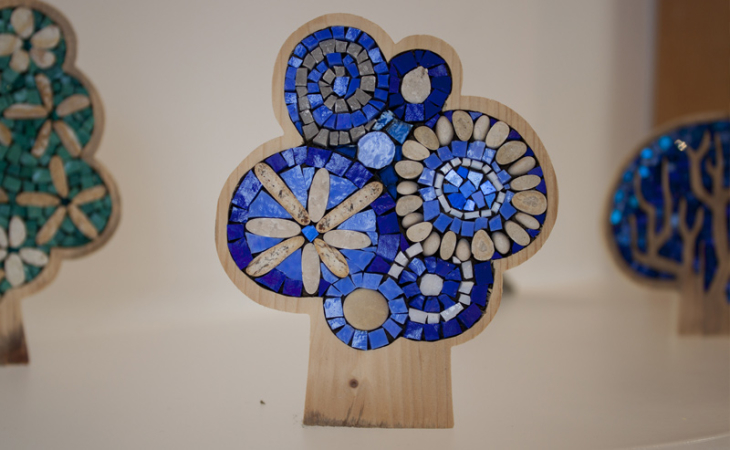 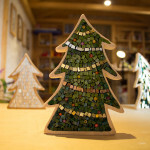 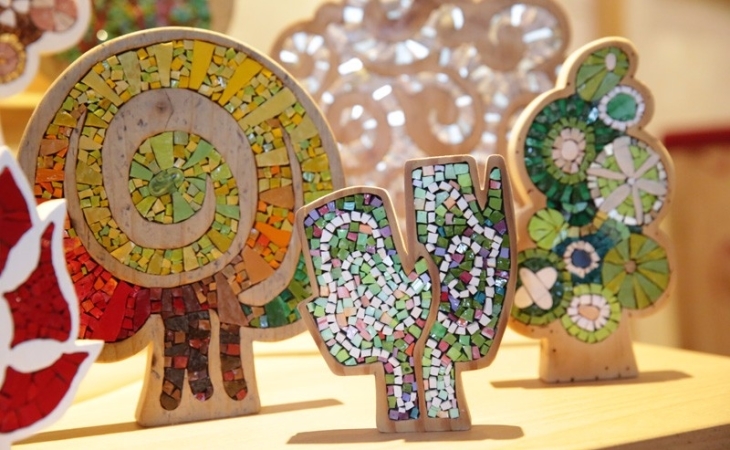 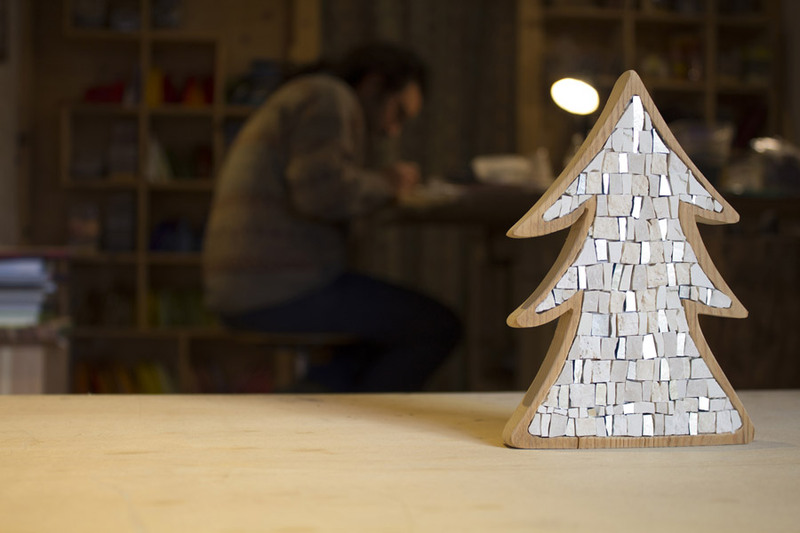 We carve the wood in the shape of real-looking or invented trees (in the Christmas season you will also find pine tree shaped ones) and then we make the mosaic, with natural materials or with the bright colours of Venetian and Millefiori smalti. 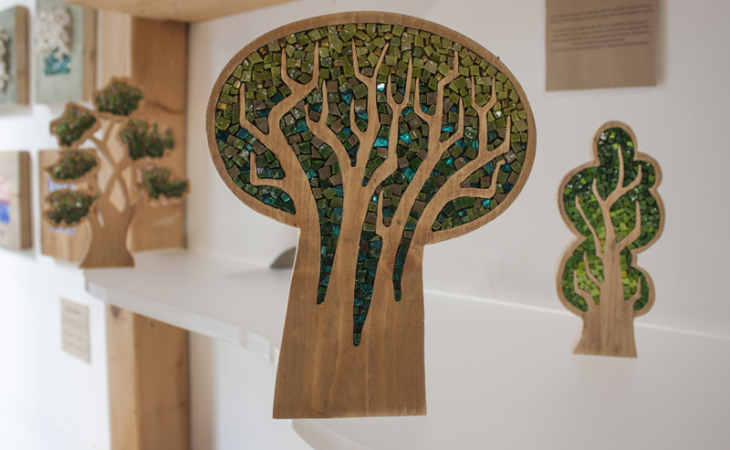 Each tree has a removable stand so that it can be placed on a piece of furniture as an ornament, but it can also be hung on a wall. 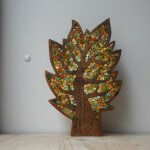 Below are some trees of the collection, the available ones for on-line selling are in the e-shop.